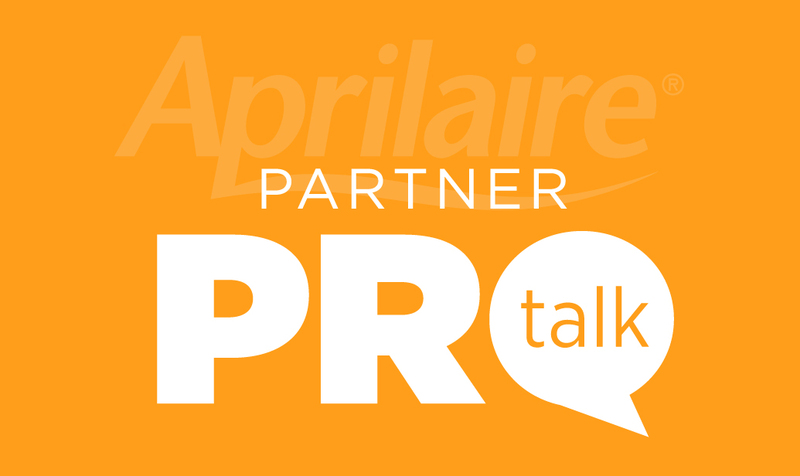 The first day of AHR 2019 in Atlanta has come and gone, but not without some exciting news from Aprilaire. Yesterday, we introduced our new Filter Grille Air Cleaner and we’ve got Product Manager Chris Chase here to walk you through this great new product. This air cleaner is designed with the new construction market in mind though we’ve also had contractors interested in retrofitting this into existing residential HVAC systems. This product is slated for a Q2 launch and we’re looking forward to telling you more about it in the near future. Love it! And definitely for retrofit. Often, we are installing a replacement system for homeowners where space simply doesn’t exist to install a media air cleaner. This will give us and our clients a great option. Anxiously looking forward to the roll-out! Glad to hear you’re interested in the new product, Michele! We appreciate the feedback on the retrofit opportunities too.